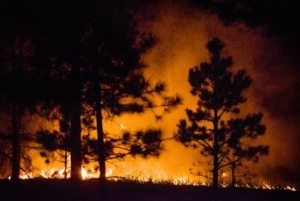 My heart breaks for the devastating fire that is consuming homes and places of beauty in Colorado. So far, almost 400 homes have been completely destroyed, making this the most destructive wildfire in Colorado history. There is 0 containment of the fire, and it is 15,000 acres and growing (doubled in one day). Please pray for those who are displaced and those who have already lost their homes which house memories, comfort, and treasures. Pray for the safety of everyone in that area. 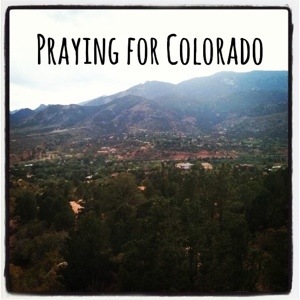 May God’s angels guard the people of Colorado. Our God is capable of peace and restoration. Next postWhat Are You Watering?